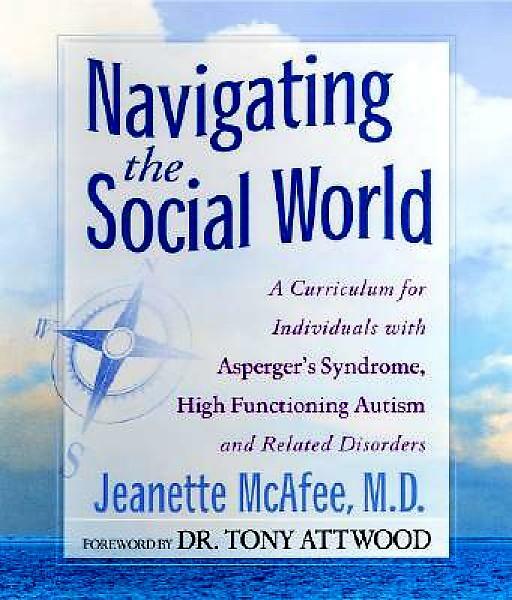 Provides educators with resources and suggestions for creating a classroom curriculum for students with Asperger's Syndrome or high functioning autism, with ideas and techniques from various disciplines for dealing with the challenges of educating high functioning students. Covers how to: increase communication skills; recognize and cope with emotions; recognize and prevent stress; develop abstract thinking skills. address behavioral problems.